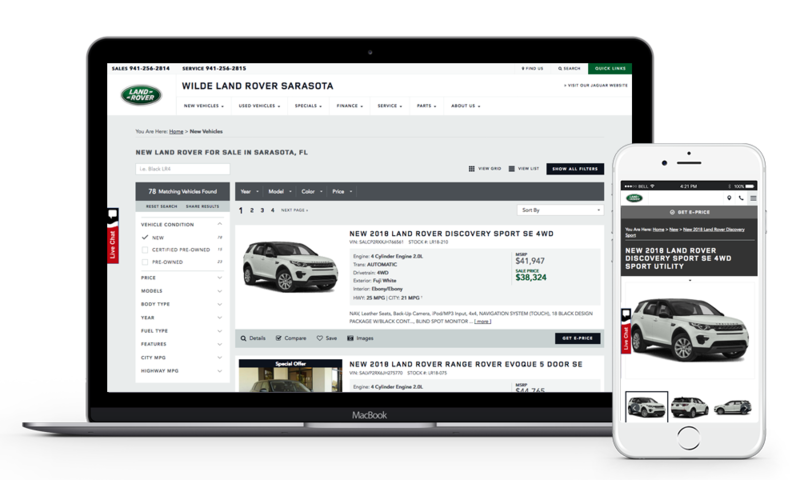 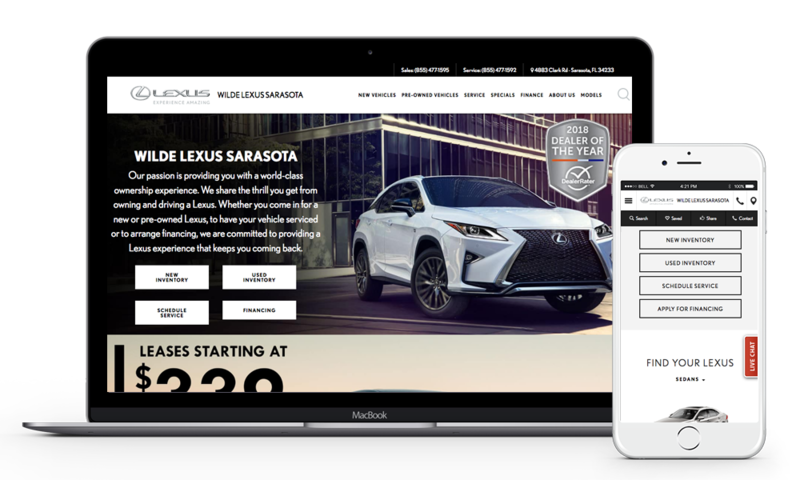 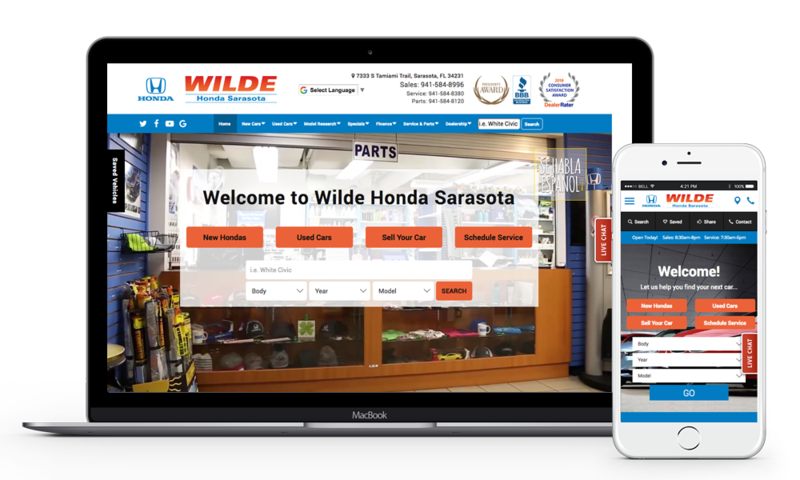 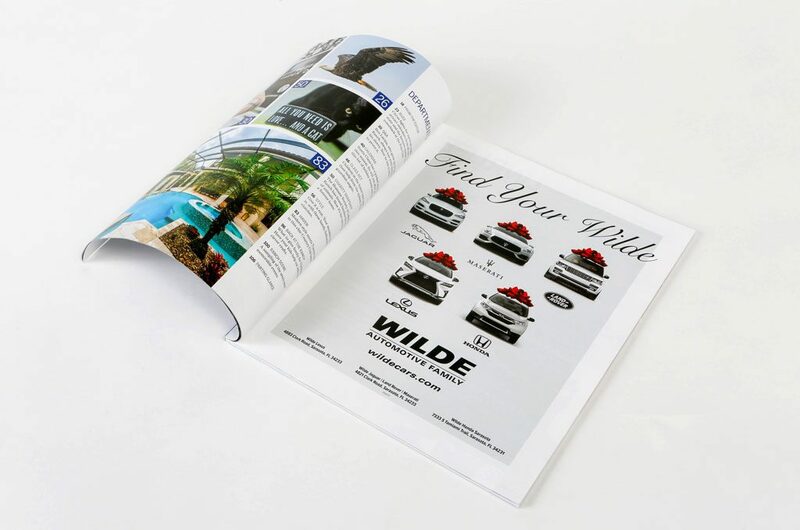 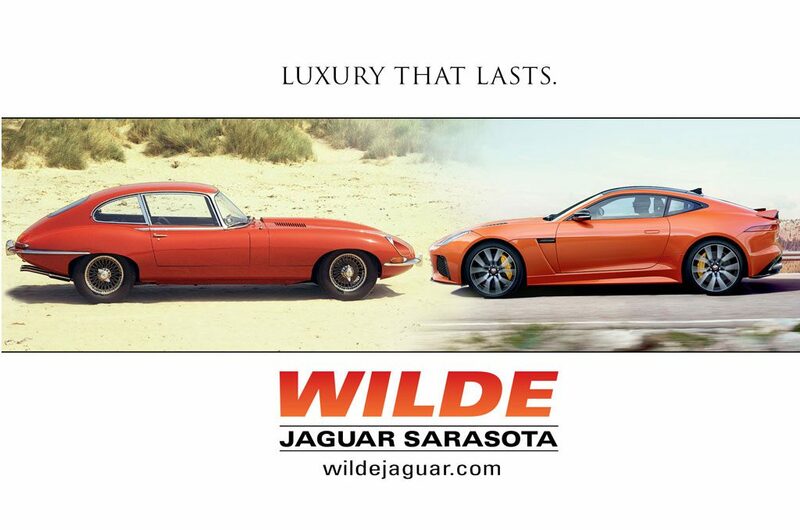 With over 70 years of automotive excellence and four Florida-based brands, the Wilde Automotive Family is the region’s trusted dealer of choice, dedicated to building relationships for life. 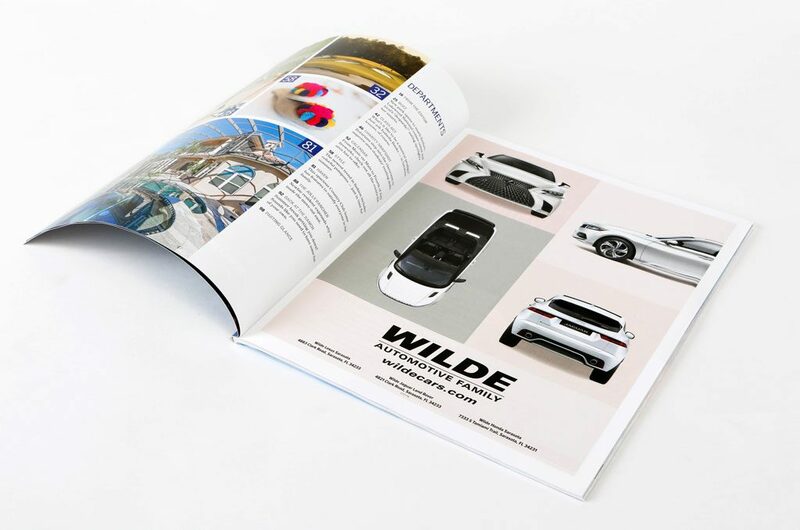 The Wilde Automotive Family strives to make a local impact, with a commitment to the community that goes beyond putting exceptional vehicles on the road. 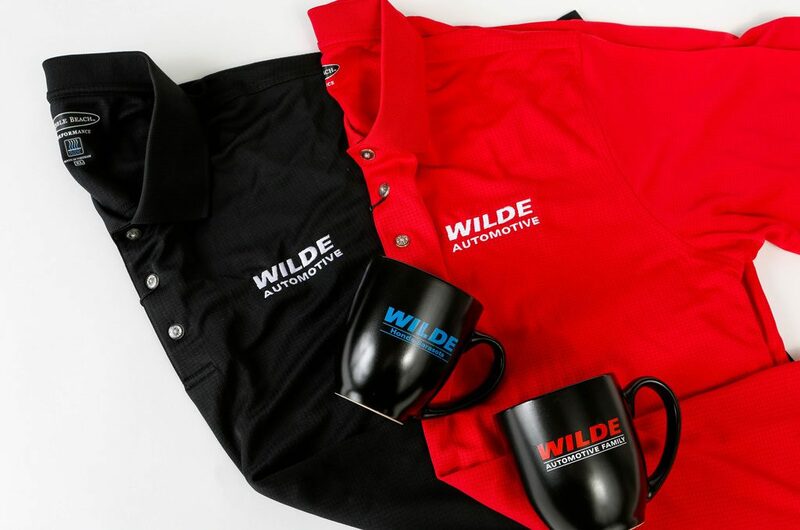 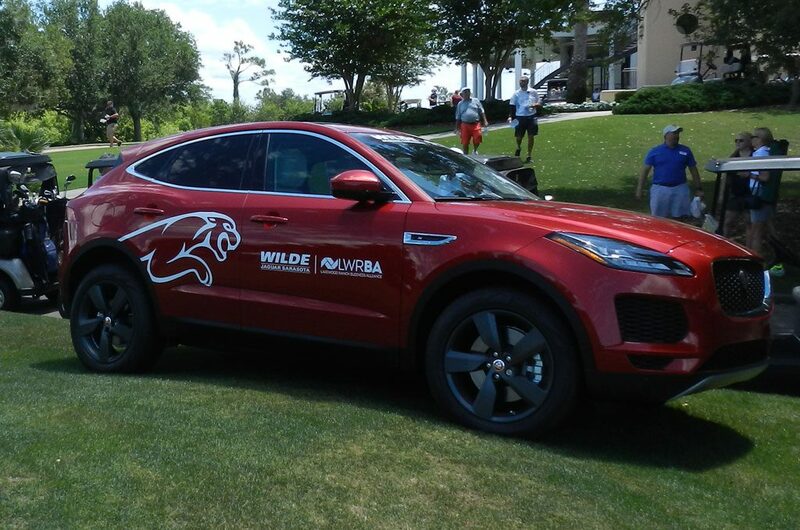 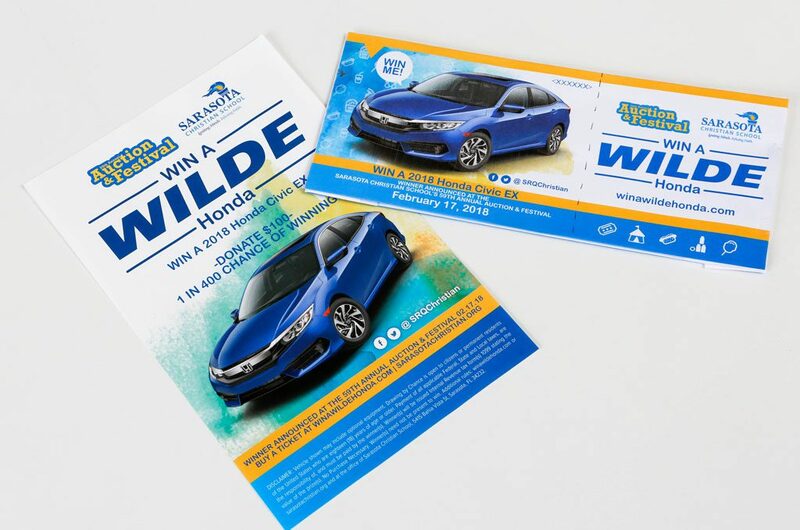 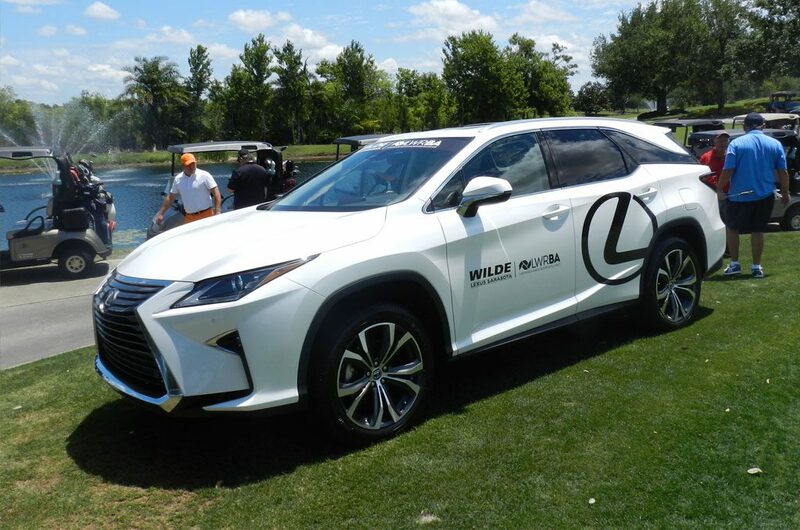 Among developing partnerships focused on key community initiatives, the Wilde Automotive Family sponsors numerous nonprofits, cultural-art organizations, children’s philanthropies and charitable events that provide a direct, local benefit. 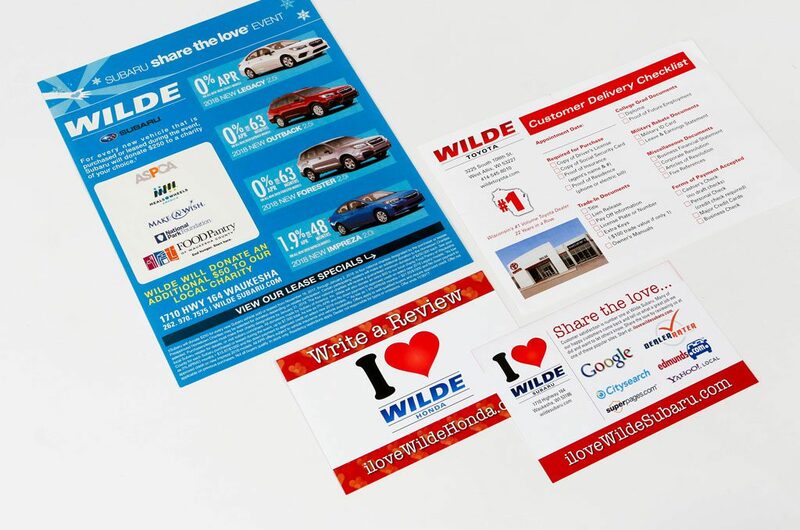 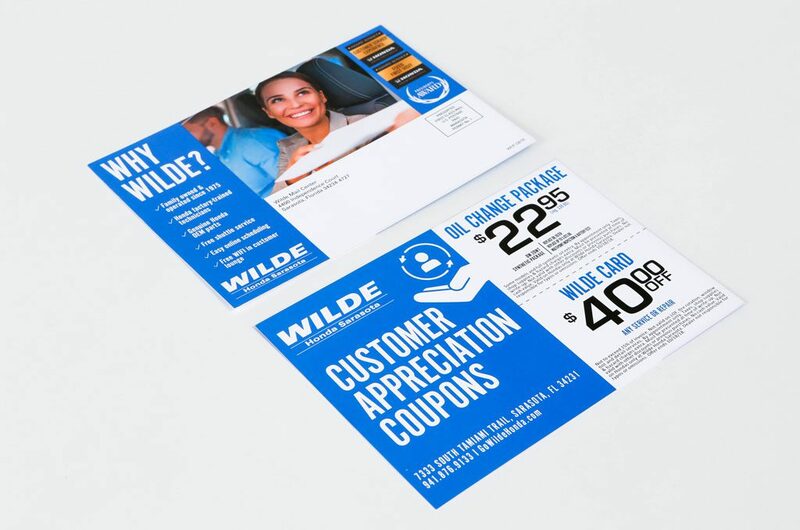 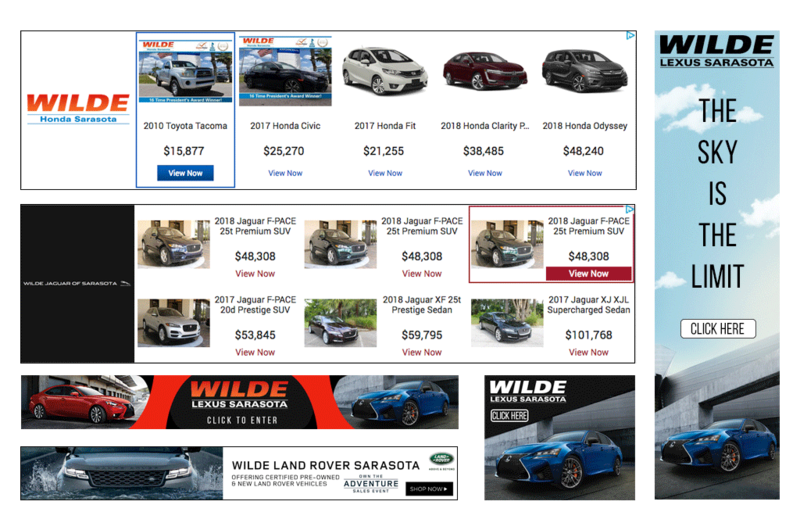 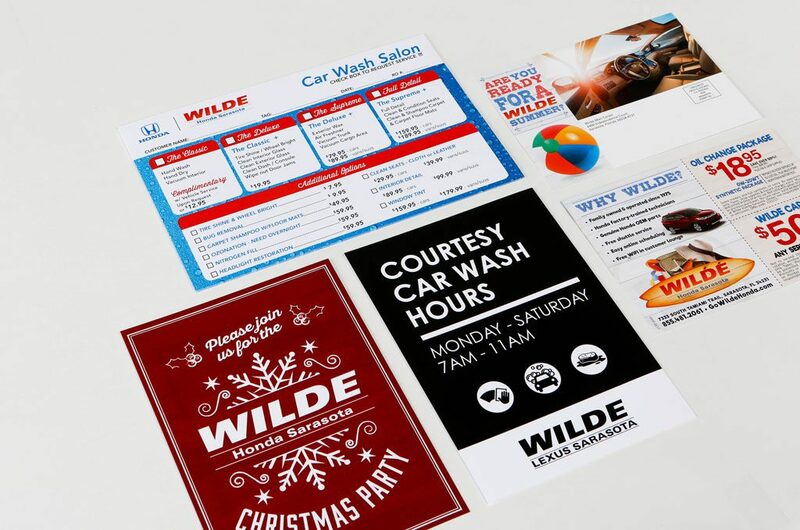 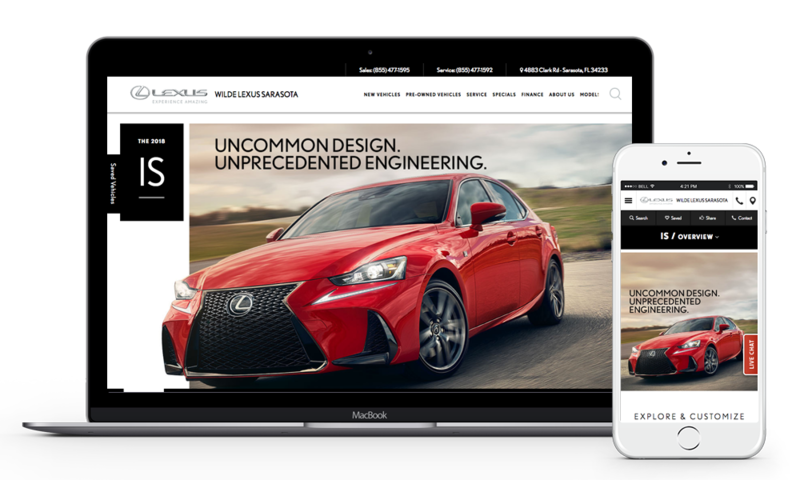 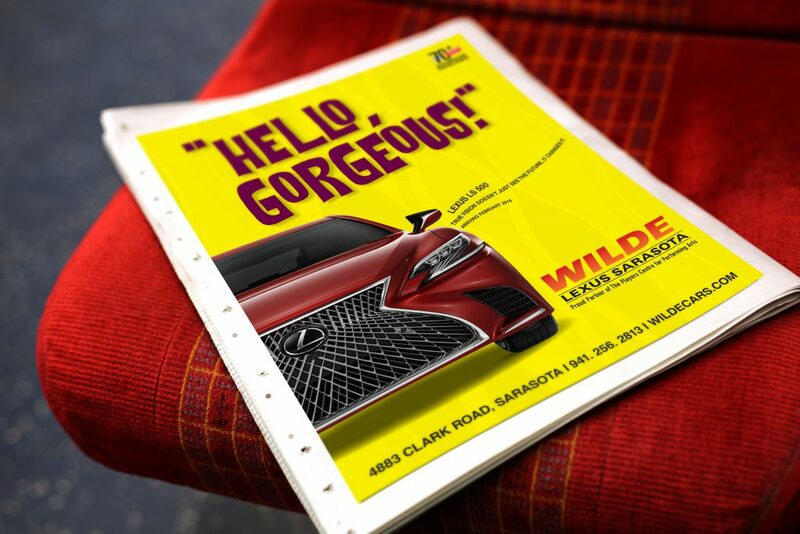 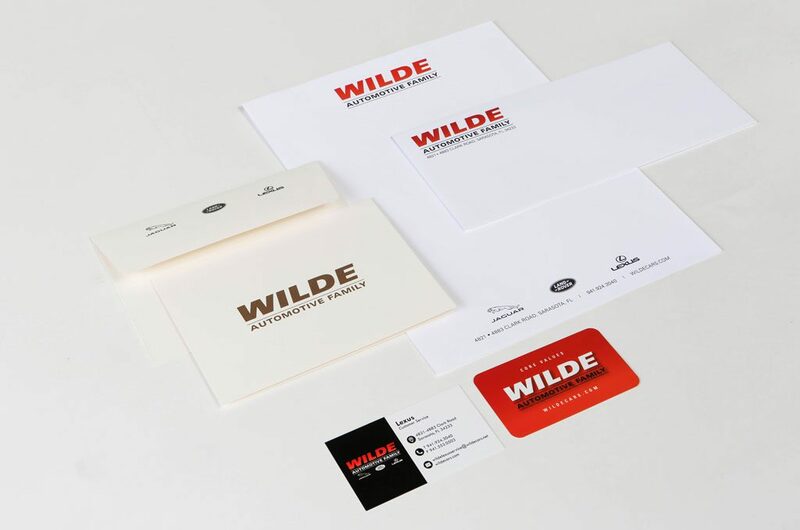 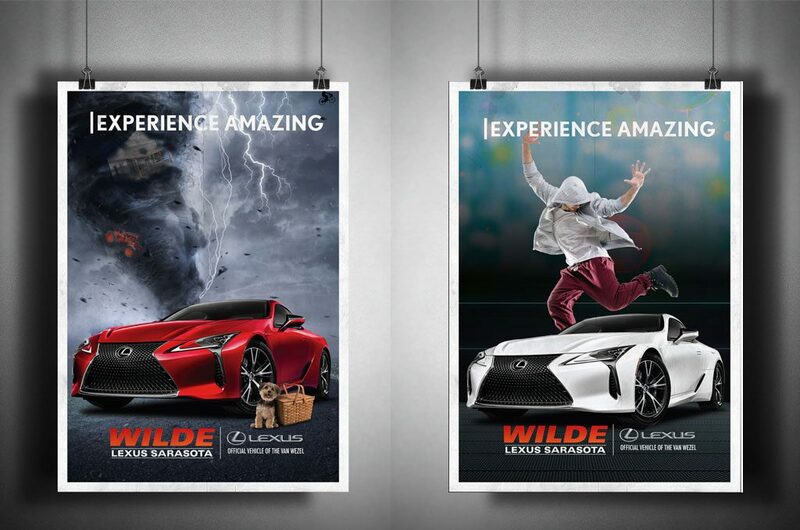 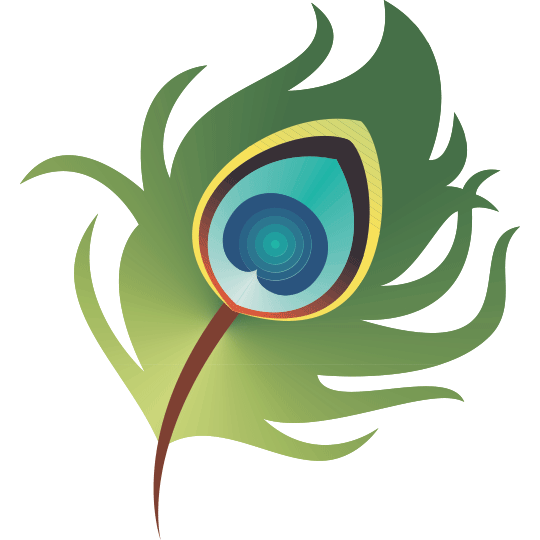 Wilde Productions is responsible for promoting, branding, marketing, advertising and managing the Wilde Automotive Family reputation across all platforms.